The Suburu WRX STI was built for BIG KIDS. What’s the difference between a kid and man? Jay Leno once said that it is the cost of their toys, I couldn’t agree more. Using a toggle switch along the center console, you can control how much power is distrubed amongst the front and rear wheels. If you are trying to do donuts or get the maximum power; direct all of the power to the rear wheels. If you are driving in a rally cross race or in the rain, shift the power back to all four wheels. This level of control for an all-wheel-drive system is very impressive. I can’t think of another manufacture with this degree of control – not even Audi has it. 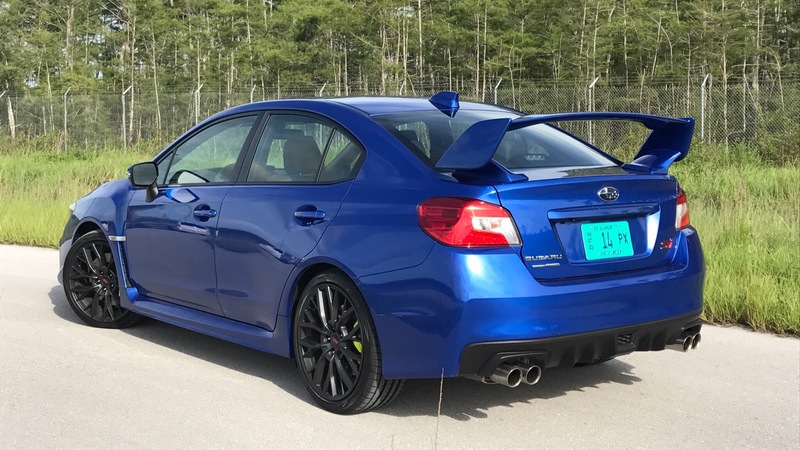 An additional benefit of Subaru’s advanced all-wheel-drive system is that on STI models, “true” Active Torque Vectoring is standard. I want to emphasis “true” torque vectoring because most modern sports cars only offer simulated torque vectoring. The concept of torque vectoring was pioneered by McLaren for Formula 1 racing. The idea is to force the outside wheels to spin faster than the inside wheels while going through a turn in order to make the car turn sharper. All-wheel-drive cars like the WRX STI (as well as the new Accura NSX, Lamborghini Huracan, and Audi R8) will shift power to the wheels from one side to the other, while cars like the Porsche 718 and 911 have to rely on using the brakes to slow the speed of the inside wheels. 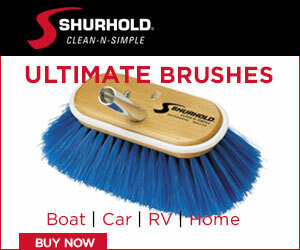 Obviously if you are using the brakes, you are scrubbing off speed and slowing down. Ok, enough with all of the high performance racing talk. The Subaru WRX STI also has a mean bark and snarling approach. Even while sitting still, the car looks fast! It is hard to miss the gigantic rear wing of an STI. While I am guessing it is mainly for show, because the car tops out at around 155mph, but still looks really cool. 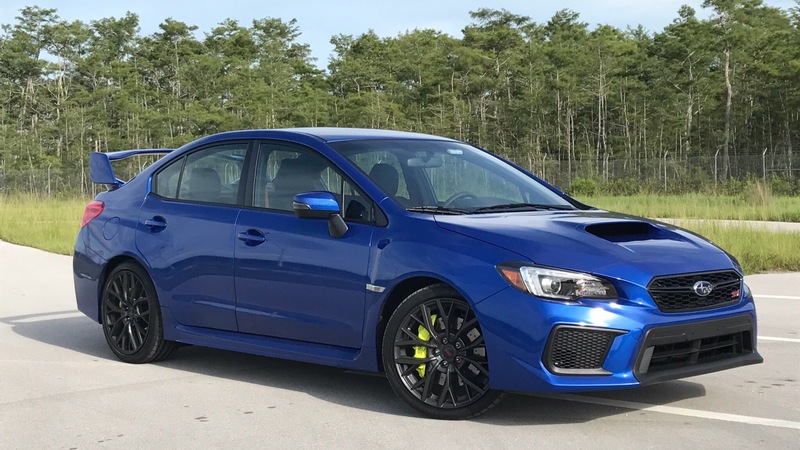 That paired with large disc brakes and an enourmous hood scoop, the WRX STI looks like it a special vehicle – or one that spent a lot of time in a performance shop. Speaking of performance, check out that quad tip sport exhaust system that makes the car sound great and look bad ***. Visit your local Subaru dealer for more information on the 2017 Subaru WRX STI or click here to visit the Subaru website. P.S. Thank you Subaru for bring this to us in a manual transmission. 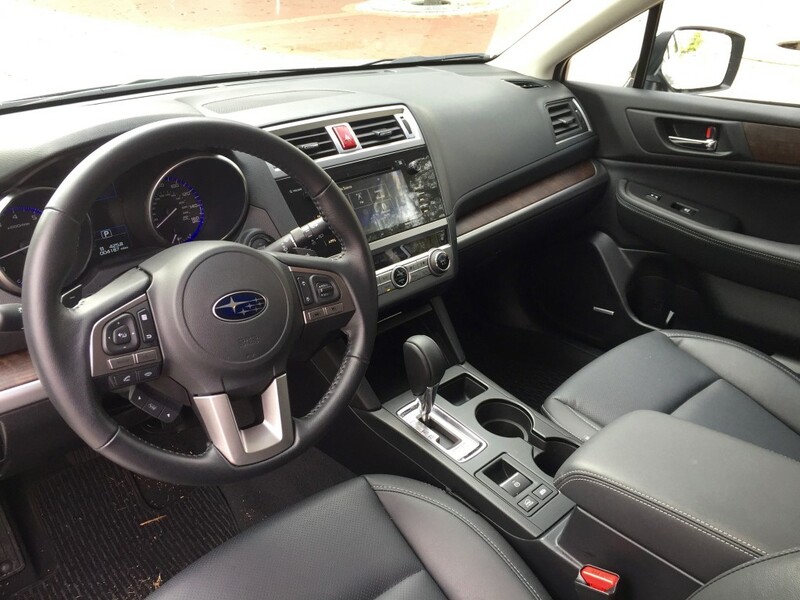 The 2016 Subaru Outback is a great value! There are two reason why I recommend people buy a Subaru: 1) Because they still make station wagons 2) Because they make one of the best all-wheel-drive systems. 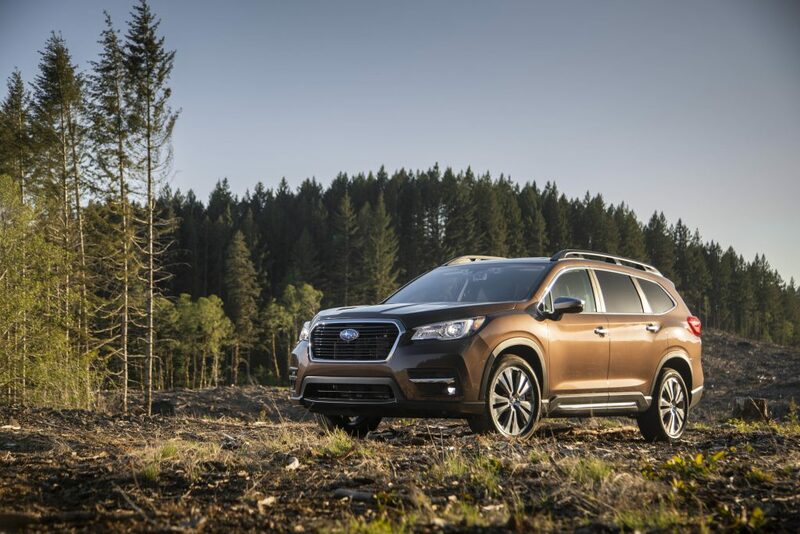 Subaru and Audi have pioneered all-wheel-drive fro decades – long before Mercedes, Ford, and BMW introduced their all-wheel-drive system for the masses. While all-wheel-drive may not seem important for drivers in the south (because we don’t see snow) it could mean the difference between staying on the road and sliding off during a heavy rain storm. All-wheel-drive is proven to reduce the risk of hydroplaning. Now back to my first point, Subaru still makes station wagon. It saddens me to see manufactures pull the plug on station wagons… I know no one buys them, but they should. Station wagons offer the utility of an SUV with the road handling of a sedan. I am really glad to see that Subura has full line of wagons, including the Outback. The Outback is Subaru’s most expensive and most luxurious vehicle, starting at just under $25,000. What a value! The standard engine is a 2.5L 4-cylinder boxer engine paired with symmetrical all-wheel-drive. But if you add $12,000 to the mix, you get a 3.6L 6-cylinder boxer engine, symmetrical all-wheel-drive, leather seats, powered moon roof, navigation, and remote start, plus Subaru’s EysSight emergency braking system. At around $37,000 I had to double check the sticker price. A similarly equipped Audi A4 Allroad will cost you over $45,000. I recommend the Subaru Outback for buyers who want a premium station wagon without a premium price. When I think of luxury vehicles, I think of premium features such as heated leather seats, laser guided cruise control and an all-wheel-drive system. Does the $26,000 to $30,000 Subaru Legacy Limited have that? Check, check and check. This vehicle is packed with luxury amenities, technology and safety at a non-luxury price. The exterior of the Subaru Legacy Limited boasts a sleek design along with an array of color options, including several metallic colors as standard options. You also get 18″ aluminum-alloy wheels standard, but no design options- they remind me of propeller blades. 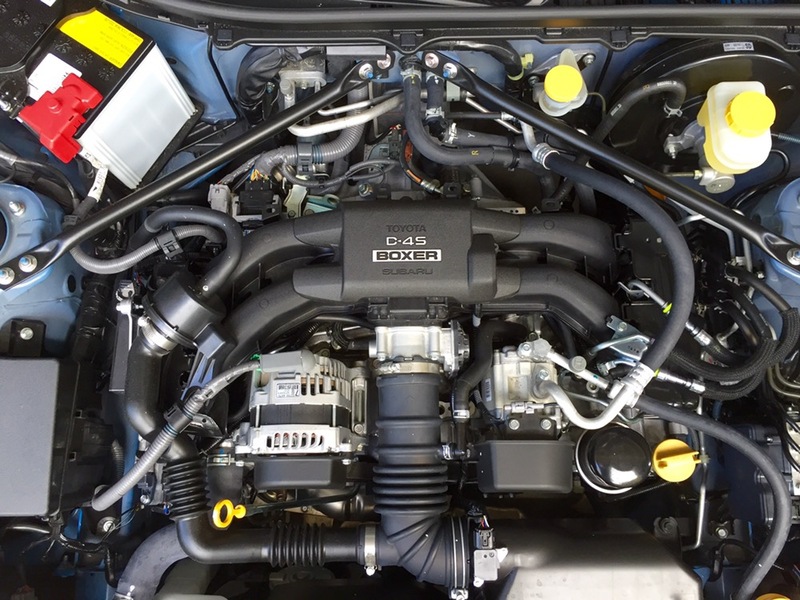 Powering those wheels is a 2.5L Subaru Boxer engine with 175 hp and 174 pounds of torque. Boxer engines are unique because of their flat engine design. 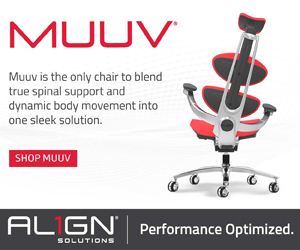 It allows the vehicle to maintain a lower center of gravity, which means better handling. Flat engines are also better balanced than their inline and V counterparts, so you feel less vibrations from the engine. The layout should sound familiar to sports car enthusiast… Porsche uses a flat engine design on all of there 911s, Boxters and Caymans. Another unique feature of the powertrain is the symmetrical all-wheel-drive system. The vehicle will intelligently provide equal power to all four wheels. But when it proactively detects one wheel slipping, the Subaru Legacy will automatically shift power to the other three wheels in order to maintain traction. This improves both handling on curvy roads and stability on wet surfaces. 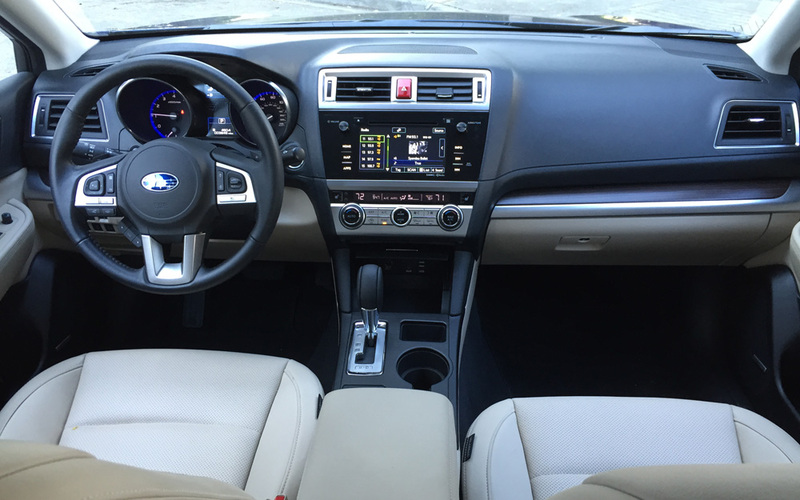 The 2015 Subaru Legacy Limited truly is a great value. 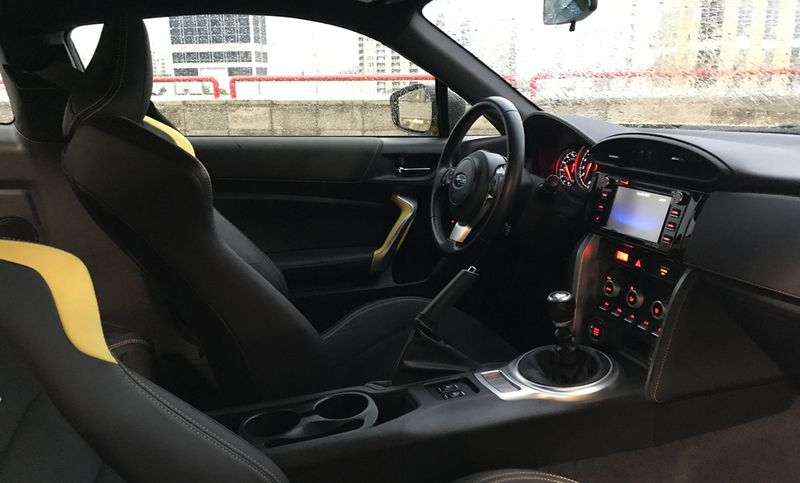 The car offers it’s occupants a well appointed interior, complete with leather seats, faux wood trim and dual-climate controls, standard. 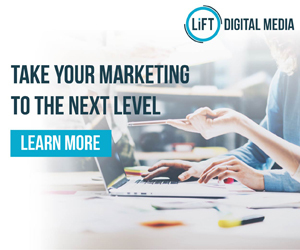 For around $2,000 you can upgrade your Legacy Limited with a 7″ touch screen navigation system, power moon roof, keyless access and a Harman Kardon 576-watt audio system… Which is a bargain! BMW charges over $800 for the Harmon Kardon sound system by itself… For around $2,900, you get all that, plus safety features such as adaptive cruise control, pre-collision braking and a lane departure warning system. If you are not sold on the Legacy yet, consider the re-sale value. It was recently awarded the “best resale value in its class” by Kelly Blue Book. And it is an IHS Top Safety Pick+. 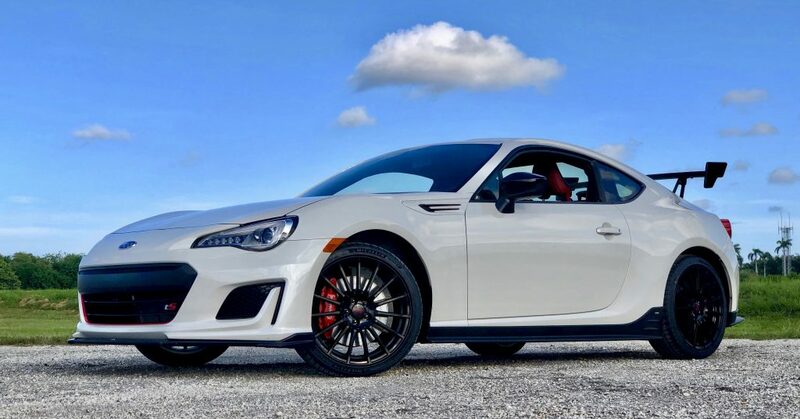 The Subaru BRZ offers a true sports car experience. Any car go fast in a straight line – All you need to do is add a turbo charger or put in a big V8 – The true test of a sports car is how it well handles. Finding a place to test how well a car handles in South Florida can be challenging… But luckily I found a 1.3 mile stretch of road with 6 tight corners, no intersections, almost no traffic, and you can see the entire stretch of road from a distance. 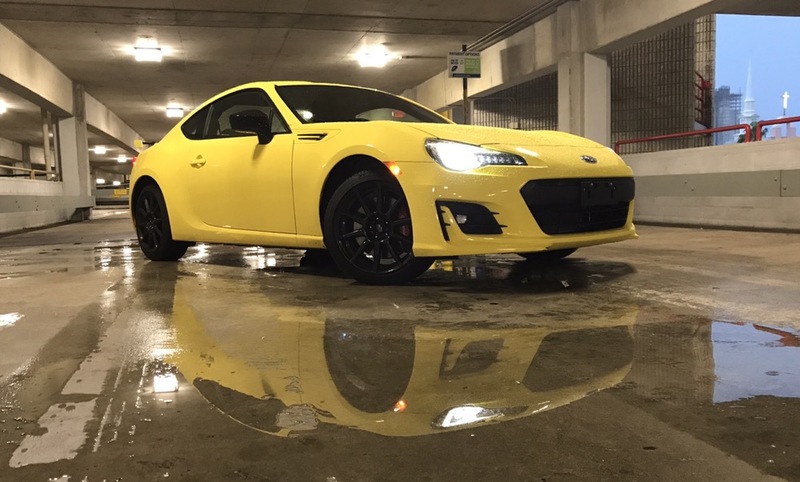 The 2014 Subaru BRZ proved to be one of the best handling cars I have driven. It has extremely little body roll and it grips the road really well. You don’t need to go fast in order to have fun in this car. 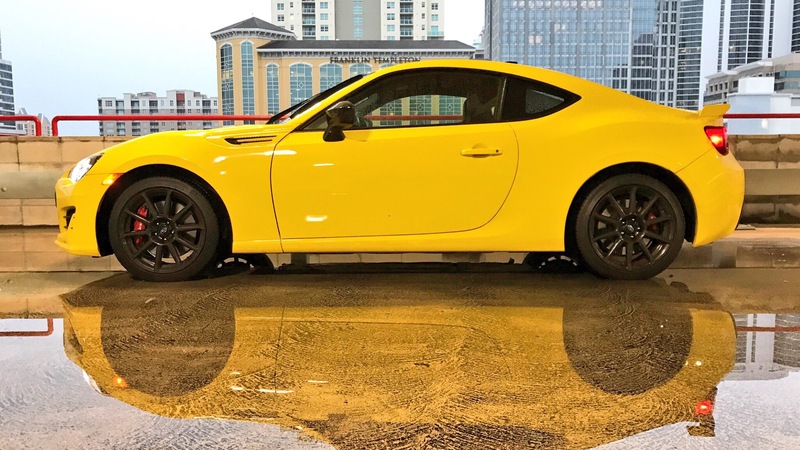 The BRZ is powered by a 200hp 4-cylinder boxer engine. The flat engine design gives the car a lower center of gravity, which improves handling. Some may argue that 200hp is low for a sports car now days, I disagree. This car has ample power for its segment and it is light weight. 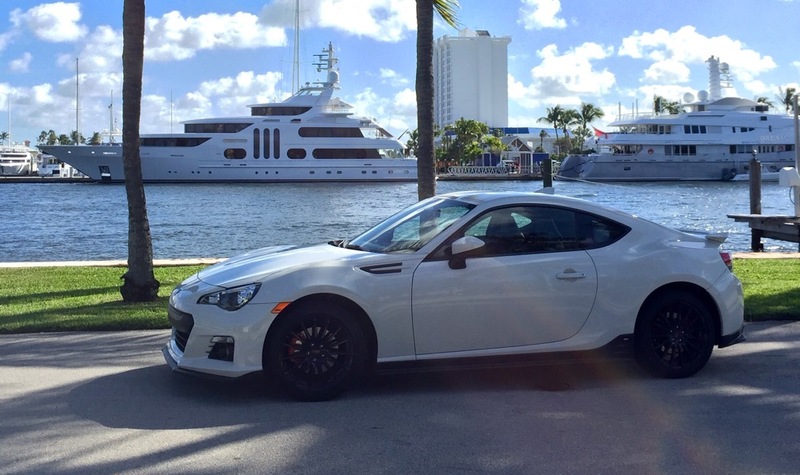 If you need more… The 2014 Subaru BRZ is an aftermarket modder’s dream come true! The engine is easy to work on and there are a number of aftermarket parts websites for this car. 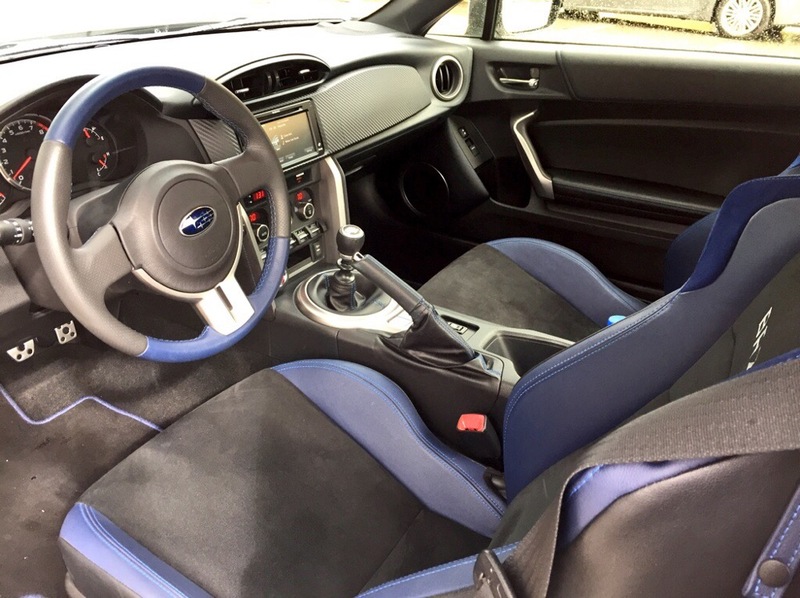 From its low-profile design to its competition seats, the Subaru BRZ is built for sport. It evokes the race car driver in you. I love the blue trimmed microfiber competition seats. They keep you from sliding while cornering and they look great! You will also find a two-tone steering wheel, aluminum brake pedals, and jet fighter style toggle switches. The car rides like a true sports car, you feel every bumping the road through both the steering wheel and your seat. This in combination with road noise, make you think you are going a lot faster than you are. I would often times find myself going 40mph, thinking I was going 60+ mph. This is plus, because you don’t need to go fast to feel like you are. 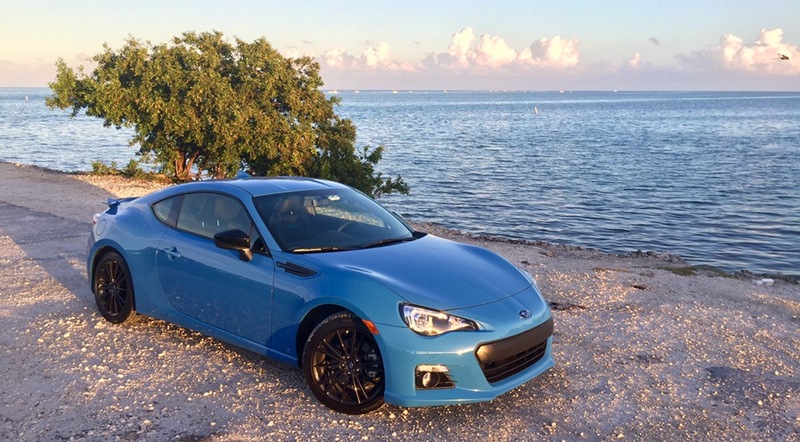 Starting at $25,000, the 2014 Subaru BRZ is really affordable. 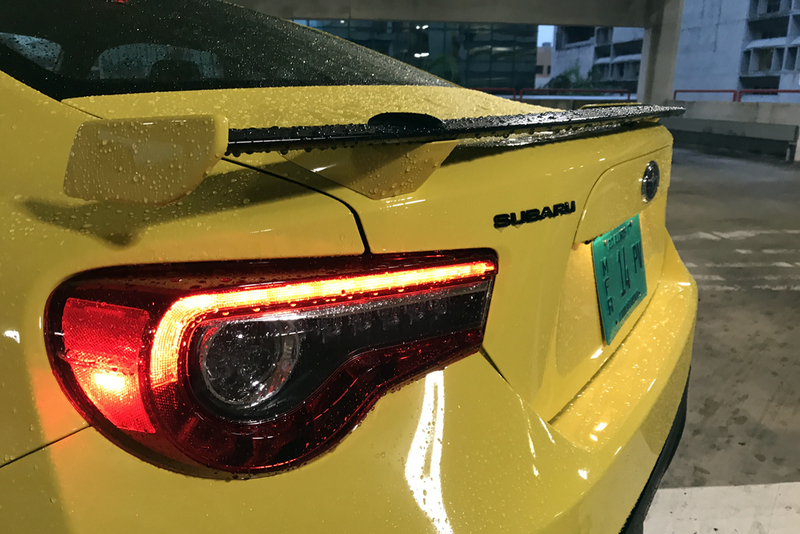 This gives Subaru two really unique market segments: customers who want a great handling sports car at an affordable price and customers who want a dedicated race car… Me being the later.